My hobbies are a large part of my life and find myself outdoors most of the time. I thoroughly enjoy my time on the river. Rafting is a fun pass time of mine. I also love riding all terrain vehicles through the woods and on trails. Going to the shooting range for target practice is another hobby of mine. Not only do I enjoy these activities but using digital media is also fun for me. 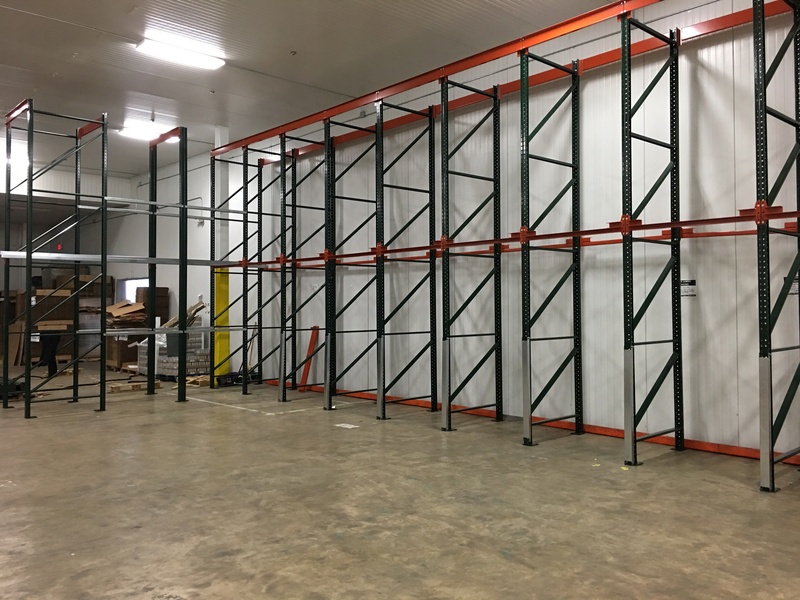 We installed a Drive-In pallet rack system in Clemmons, NC. 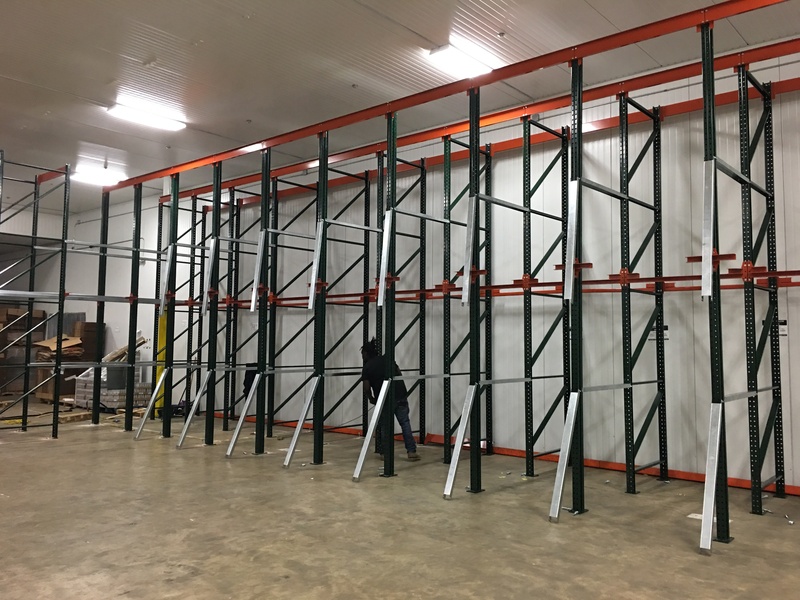 We designed this system to solve a current special issue the customer was having with increased quanities of specific SKU’s. 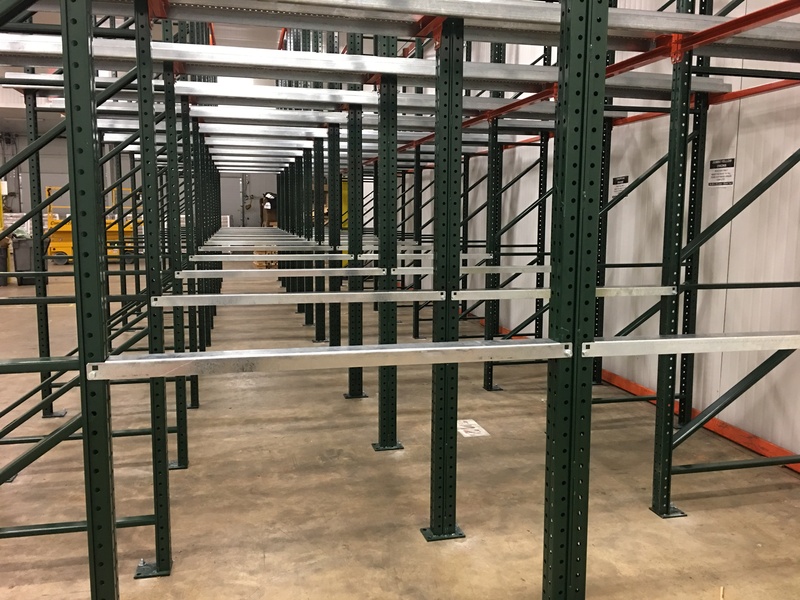 With the given floor space and height we were able to come up with an 11 bay wide x 4 pallet position deep system with one rail level. This gave us 88 total 48” x 40” pallet positions rated at 2,500 pounds per position. 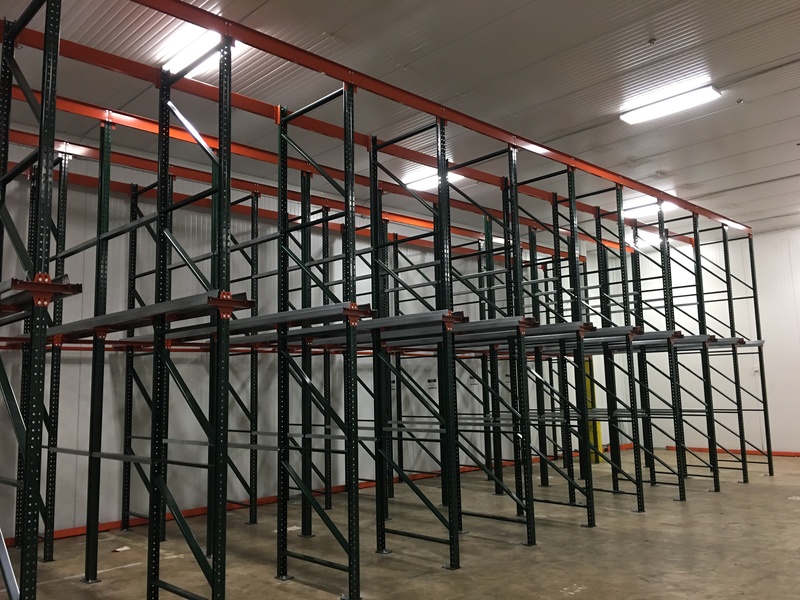 This doubled the current storage capacity and has allowed the customer to grow without needing to purchase more warehouse space. 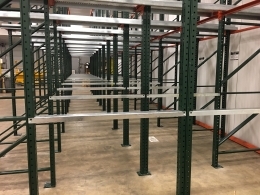 Bulk Storage Rack in Clemmons, NC. 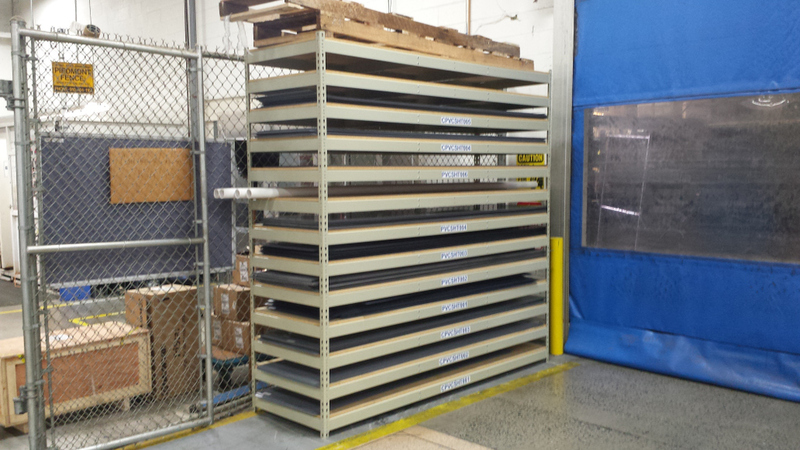 Used to store Vinyl sheets and sheets of wood. 8’ High x 30” Deep. 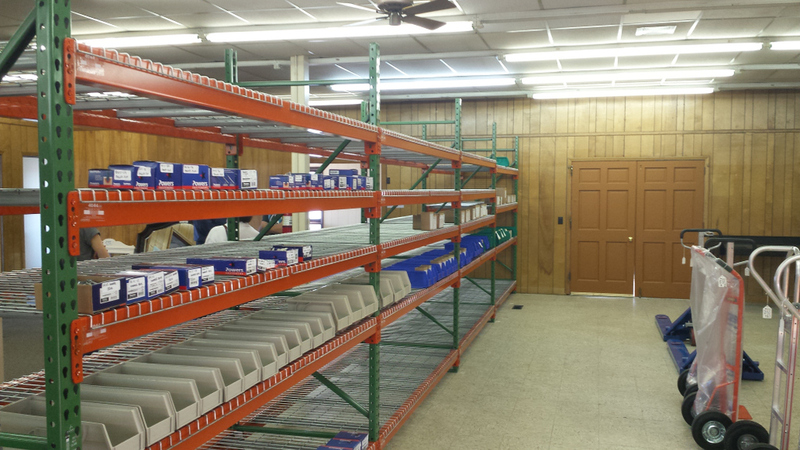 This is Pallet Rack in Mocksville, NC. 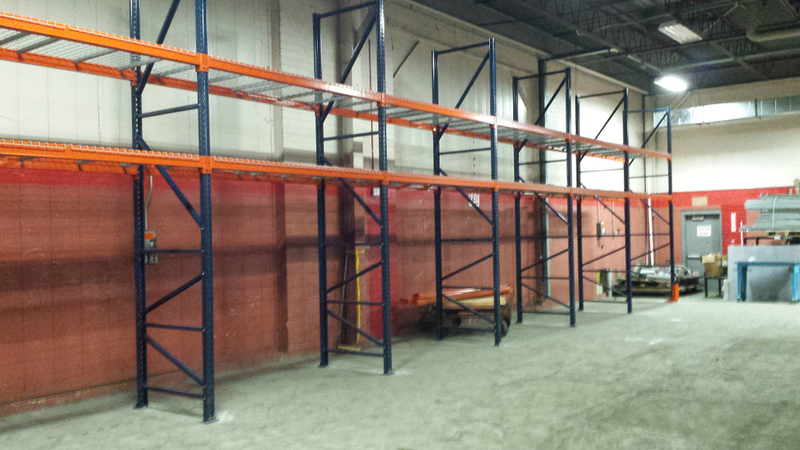 Went with Interlake Mecalux Pallet Racking 14’ High x 42” Deep Tear Drop style uprights. 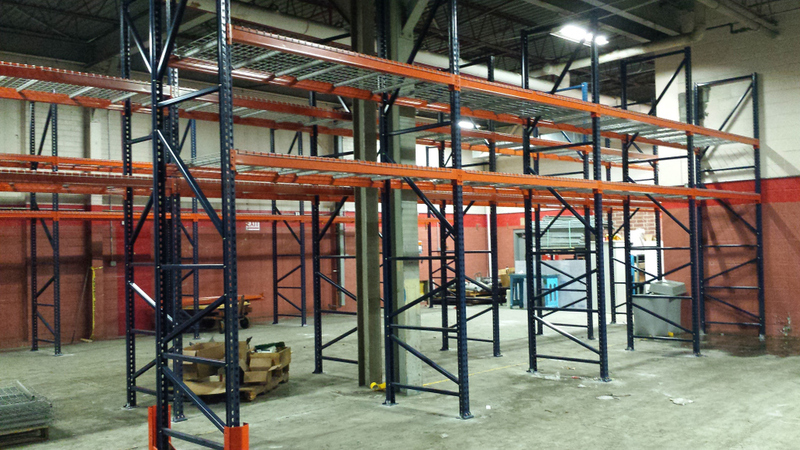 96” Beams with Wire Decking. 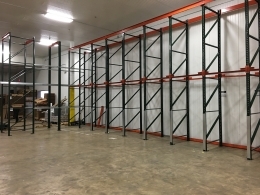 Pallet Rack 8’ High x 36” Deep in Mocksville, NC. 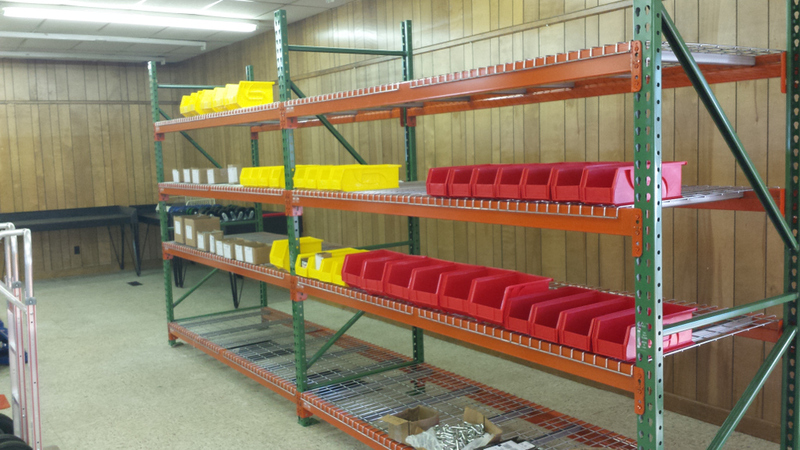 Sold to Upscale Hardware and Consignment. Purchased to store products on for sale. I am a Carolina Panther fan and believe that a super bowl win is just around the corner. I enjoy all football and tend to watch any team as long as there is a game on television. My love for football comes from the enjoyment I receive from staying active and playing the sport as well. I was a football player in high school and still like to pass the pig skin around with my family and friends. When I’m not playing football or doing some shooting at the range, relaxing with family and friends is where I’ll be. 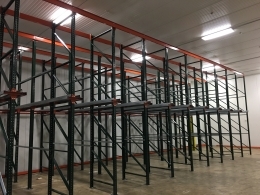 I specialize in casters, special containers, high density shelving systems, pallet rack systems, assembly and project management. 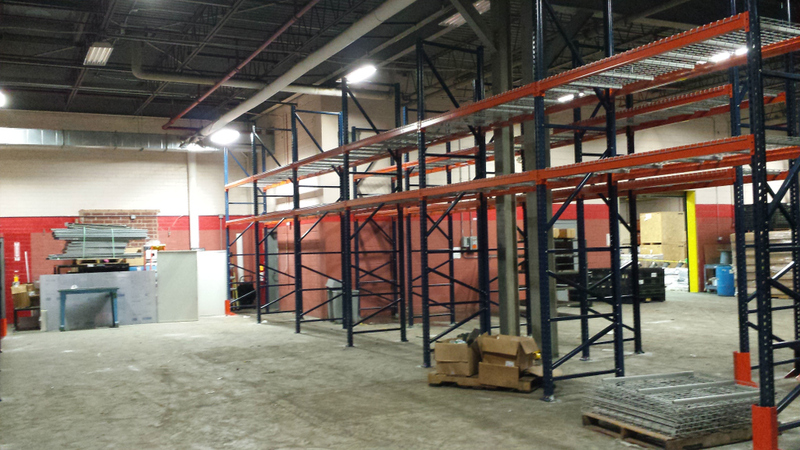 My skills as a project manager ensure that everything is done right and things go as smoothly as possible. 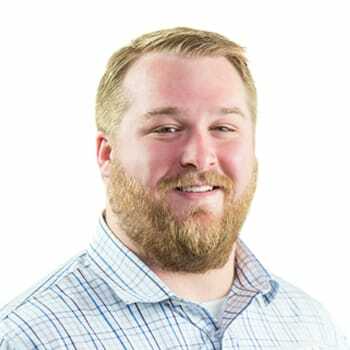 I make sure that I find the best possible solution for any application to help maintain organization and mobility inside my clients’ facilities. My clients are more than just customers to me, they are my friends.